Sorry I haven’t replied to any comments, this trip is fast and incredibly photo orientated. 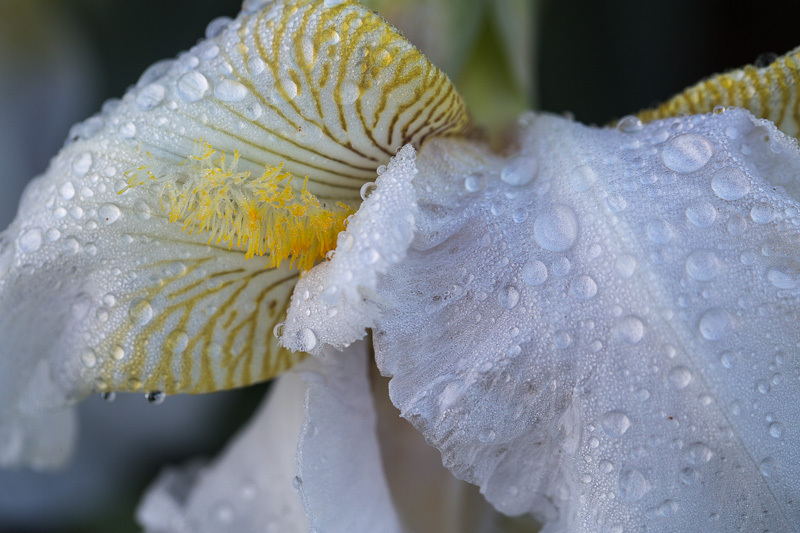 We’re up very early every day and off to get the best light, shooting all day and then back to download, process images have talks about how to better our use of Lightroom or camera work. I’m loving it and getting some fab. shots. I’ve never done much portrait work before but we’re targeting interesting individuals seen in the street or from the bus, asking permission and getting the best shots. 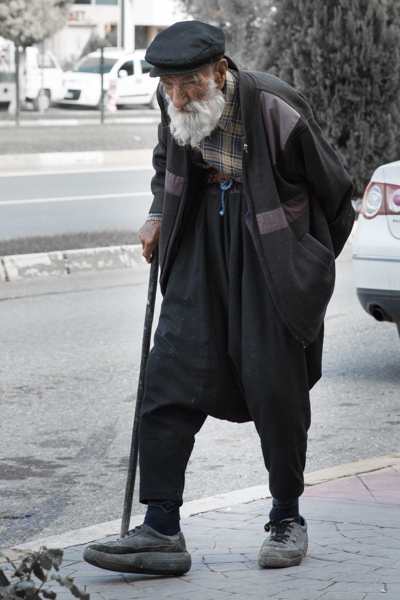 This old Kurdish man was walking down the main street of Adiyaman and had such character. 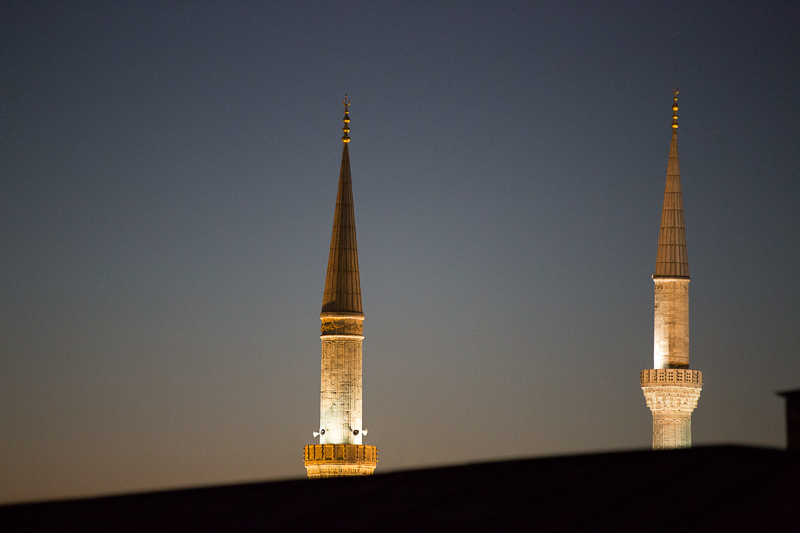 The view out my hotel room window in Turkey on my first day – wowl I’m in the middle of the city and within walking distance of just so much history. For an Aussie it’s mind blowing. Another scheduled post as this should be my first full day in Turkey. 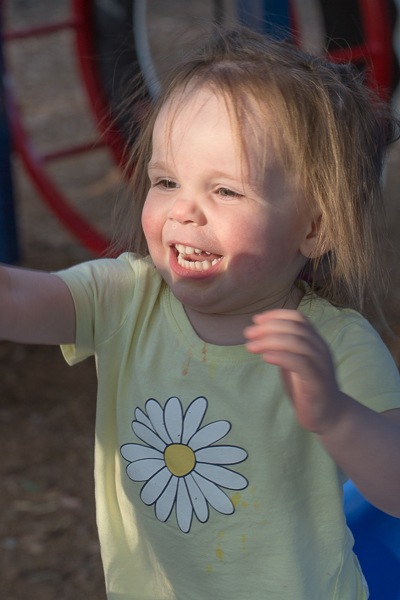 Hopefully I’ll be able to post shots of my trip from now on, taken with as much enthusiasm as my young granddaughter shows here. I’ve scheduled a few posts until I get my head around the long trip to Turkey and get some shots processed to post. 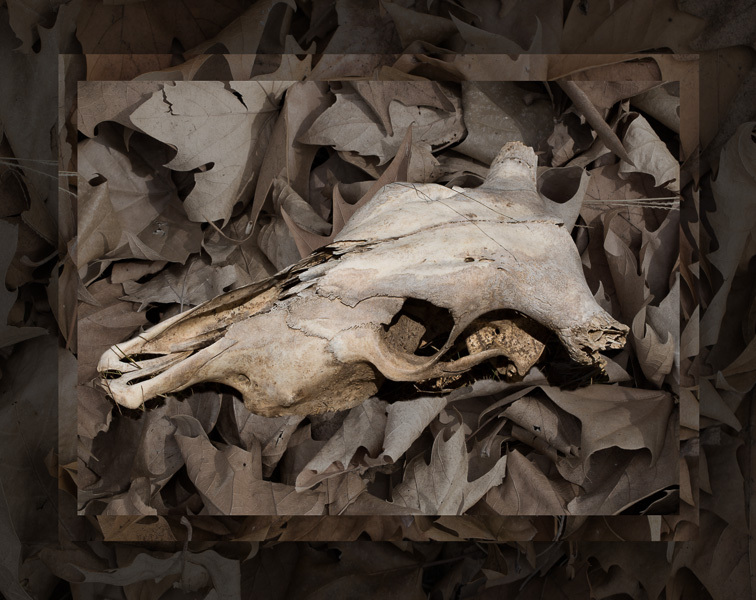 This cows’ skull was found on my property and as soon as I saw it I knew I wanted to combine it with a different background. Took me a few months to get around to it, but here it is with a bit of a play around on the borders. I was a bit heavy handed with the effects but thrilled that I remembered how to do the jagged edge. 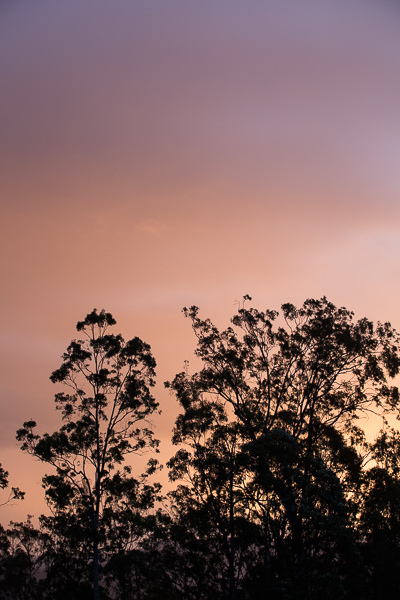 Beautiful colours of evening after a thunderstorm passed through the area where I live. 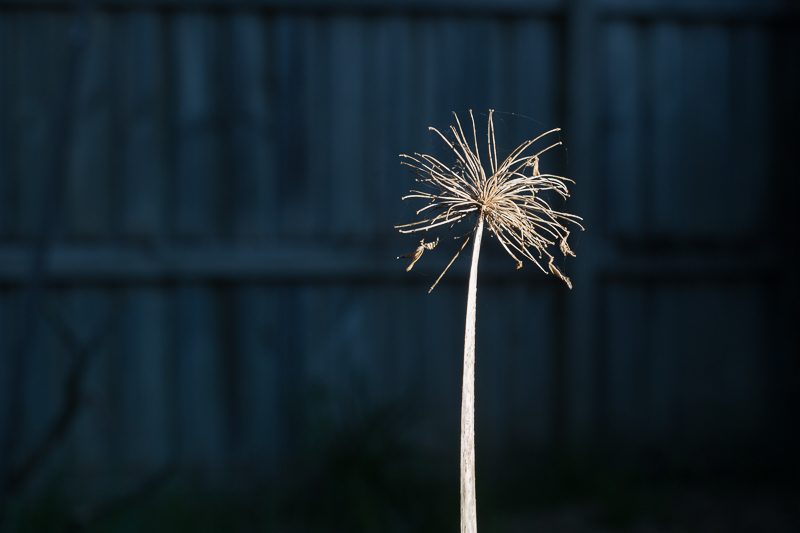 The sunlight came into my daughter’s backyard at such an angle that it only shone on this old agapanthus spike spotlighting it in all the shadows of late afternoon. 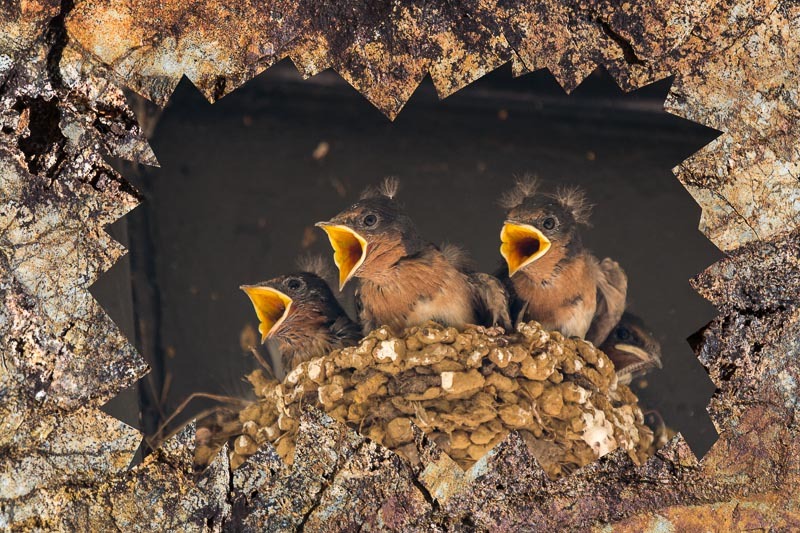 Finally I’ve downloaded my second Nik Collection to Photoshop on my laptop which is where my Lighroom is kept. 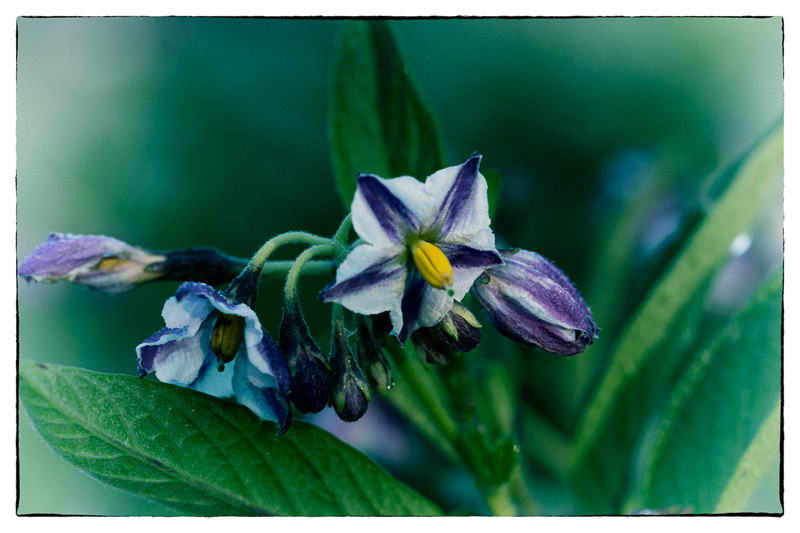 I have heaps more storage on my laptop than my desktop and decided to devote it totally to photography. So back to playing around with all the great stuff available in the Nik Collection. 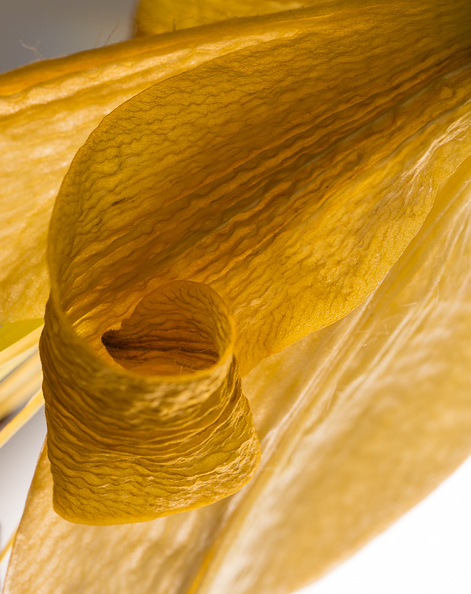 Another in the Beauty Lingers series, this time a lillium that is just starting to dry out.